Need to find a member of ULTA? 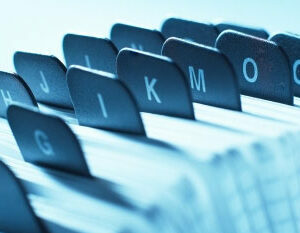 Look at our member directory on this site. 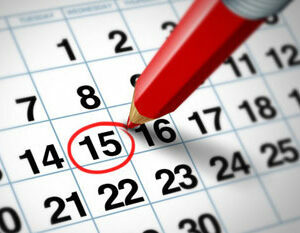 We announce any upcoming events/continuing education on this site. Look them up here! 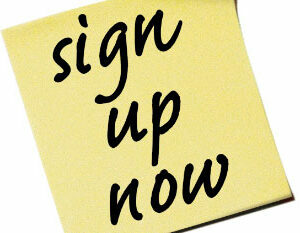 You can make all of your payments and register for conferences here. 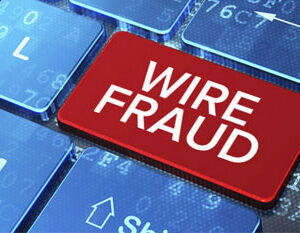 Here you find links and information about wire fraud incidents to consumers and you. Our purpose is to: promote the general welfare of the land title profession in Utah, to provide information and education to consumers, to those who regulate or supervise the land title profession, and to its members, to promote professional standards and ethics, to promote and encourage sound legislation affecting land titles and real estate escrows and to otherwise facilitate the ready transfer of land titles.